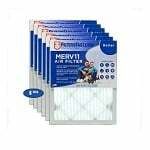 The FiltersFast Brand Carrier P102-1625 MERV 11 Filter compatible is a 15 3/8" x 25 1/2" x 5 1/4" replacement air filter that removes atmospheric and household dust, tobacco smoke, cooking smoke, grease, mold, fungi, mites, pollens from the air in your home. 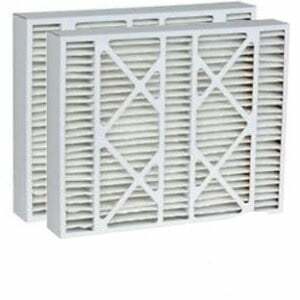 This Carrier P102-1625 compatible filter requires no assembly. Dimensions: 15 3/8" x 25 1/2" x 5 1/4"